A major fire broke out at the landmark Notre-Dame Cathedral in central Paris on Monday afternoon. The landmark church was 850 years old. 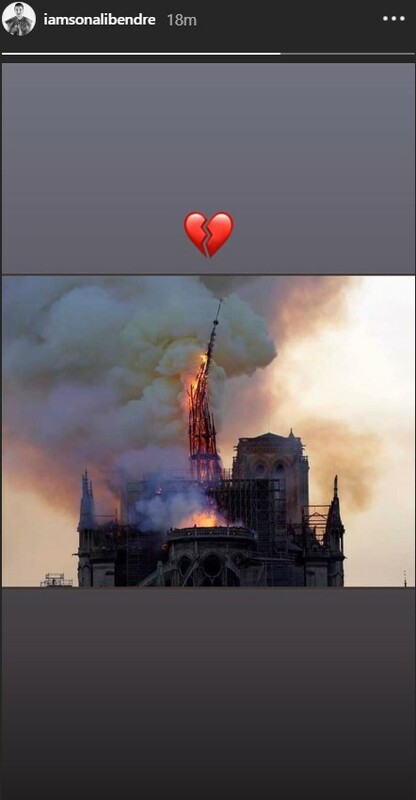 Soon, pictures and videos of the burning cathedral went viral on social media and everyone mourned the loss caused to this Parisian landmark. 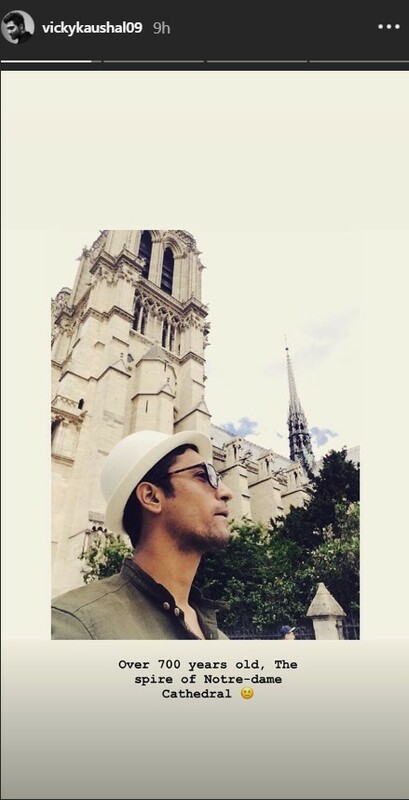 The landmark church has not only been one of the major tourist attractions of Paris, it has also been witness to several historical events. The Cathedral has been part of several cult classic films. 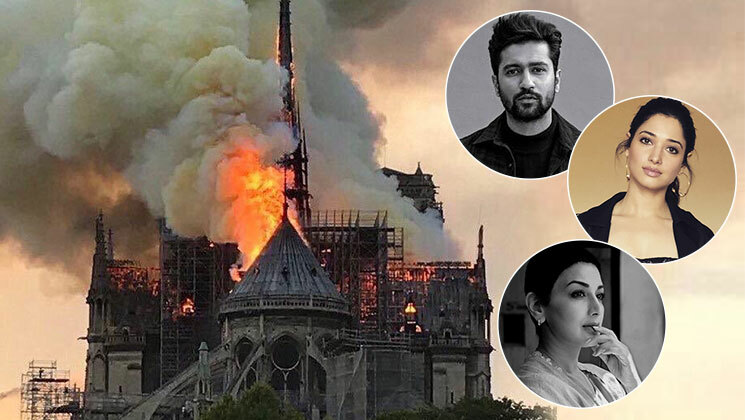 As soon as the heartbreaking news broke out, several Bollywood celebrities too expressed their sadness. ‘Baahubali‘ actress Tamannaah took to Instagram and shared a heartfelt note. “She’s been around for over 800 years not just as a testament of our history but also a place for many that found their peace, hope and faith in. This iconic monument is an inspiration to artists across the globe and it’s really sad to know that humanity has lost #NotreDame today, ” she wrote. Thankfully, no one was injured in the massive fire and the cause of the fire is yet to be determined.